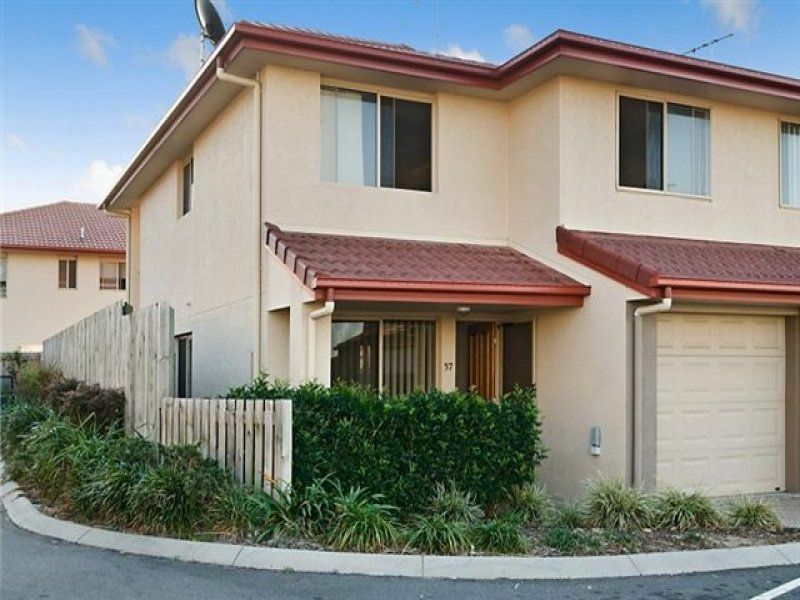 Cartwright Property Group is proud to present this spacious townhouse in a quiet complex in Carina. Boasting 3 double bedrooms, this townhouse also features side access with a grassed courtyard. 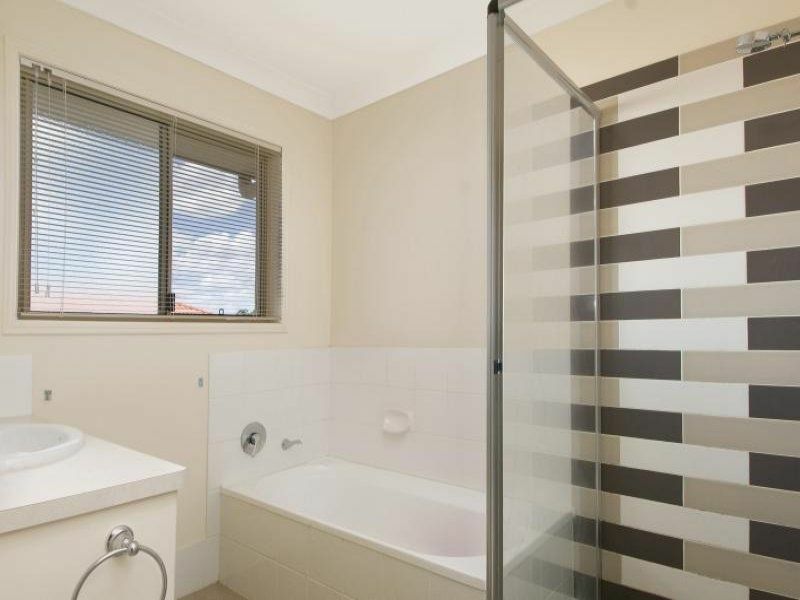 This is an ideal investment opportunity, those wanting to downsize or perfect for that first home buyer. - On site manager and two pools in complex. 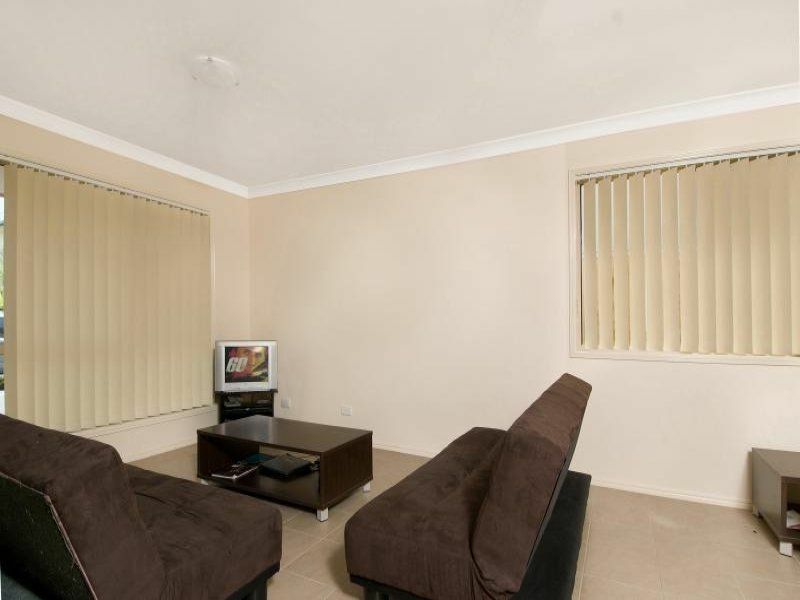 Close to public transport, shops, schools and the popular Minnippi parklands. Call now to make the most of this opportunity!! 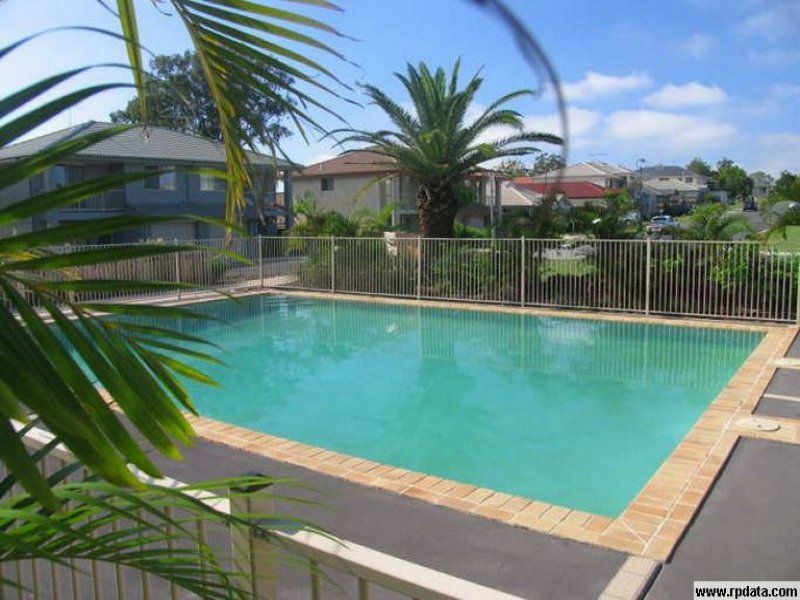 For further information please contact Cartwright Property Group.